Hard to find acreage set among established horse farms with in town convenience. 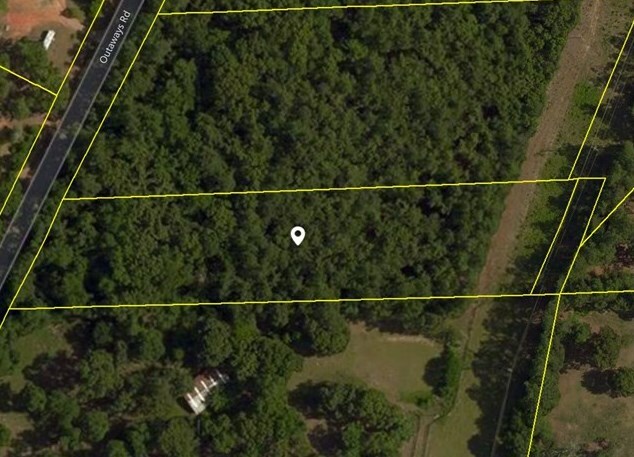 Picturesque setting full of mature trees and road frontage. Country feeling with plenty of room to roam. Ready to build your dream home. What a fabulous setting for your Aiken Home. 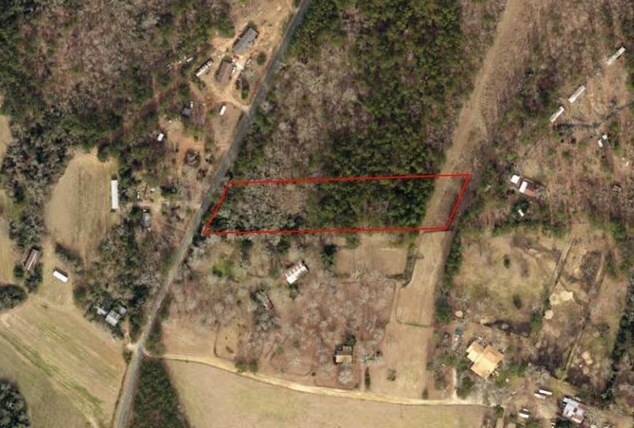 Lot B Outaways Road, Aiken, SC 29803 (MLS# 100440) is a Lots/Land property with a lot size of 2.6 acres. 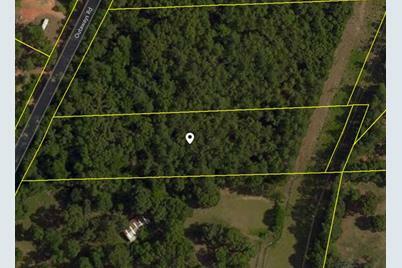 Lot B Outaways Road is currently listed for $29,900 and was received on October 16, 2017. Want to learn more about Lot B Outaways Road? 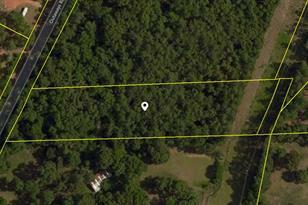 Do you have questions about finding other Lots/Land real estate for sale in Aiken? You can browse all Aiken real estate or contact a Coldwell Banker agent to request more information.